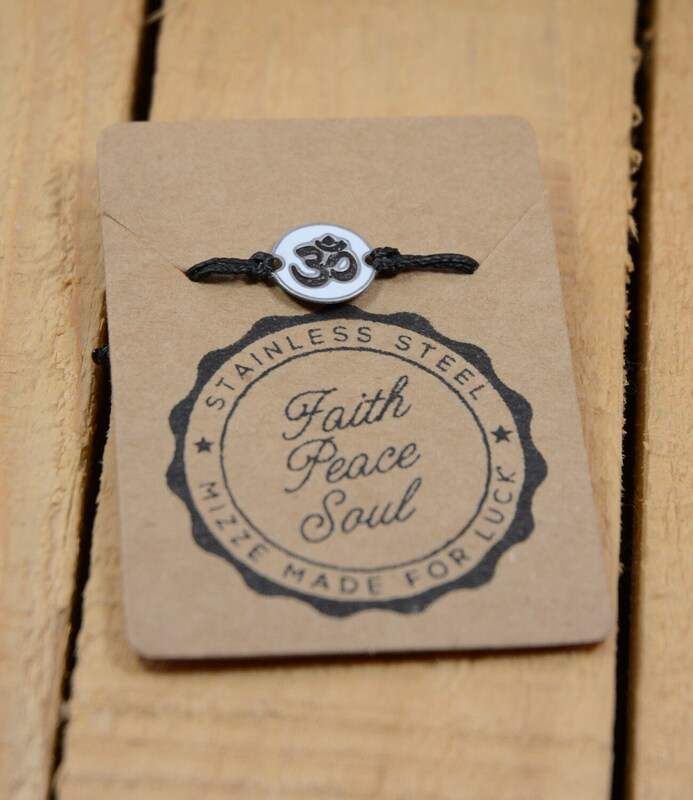 SPIRIT - PASSION - ENERGY: OM YOGA practitioners Charm Bracelet - Feel the power and energy that comes from focusing on what you love. 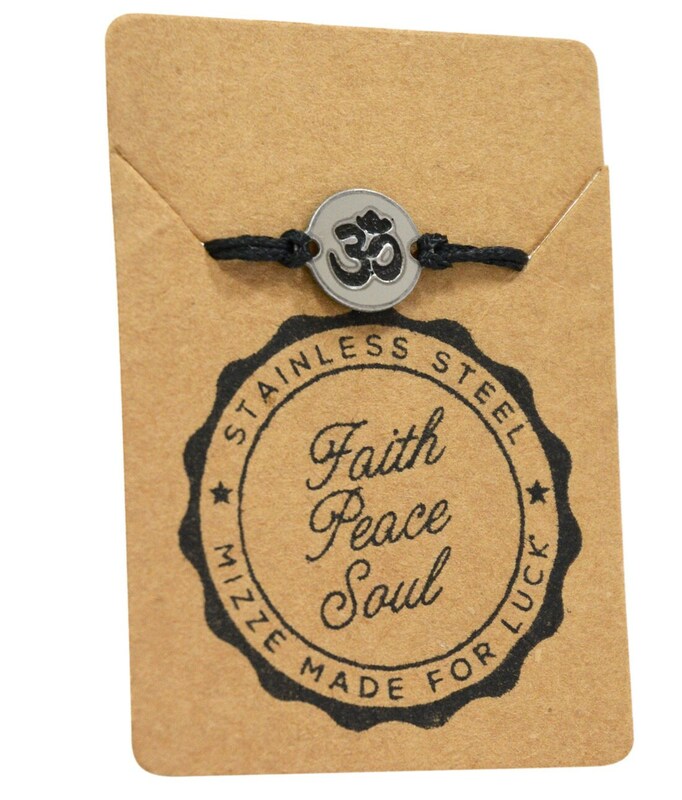 This stainless steel 13.1 charm bracelet on double black wire bracelet is adjustable for Men and Women. HANDMADE LIGHT & COMFORTABLE WIRE BRACELET for MEN & WOMEN - The bracelet is handmade with light and strong wax cord with adjustable knot, will fit wrist size up to 8.5 inch.